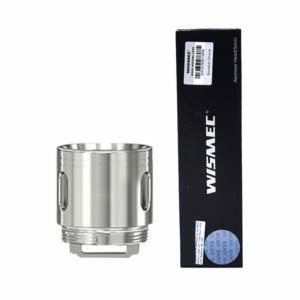 Wismec coils reflect the time effort and research the company have invested into these vital vaping accessories. With coil ranges including WT, WM, WS Coils for dense clouds and intense flavour these atomiser heads will provide you with an excellent vaping experience. 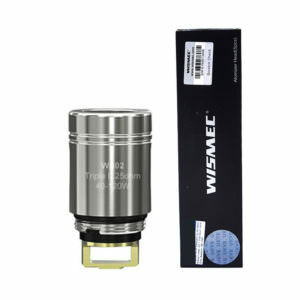 That’s the Wismec promise, fuller flavour and denser clouds – and that is why Vapestreams are delighted to carry this range of coils. Don’t forget, you also get free delivery with orders over £20.